Kosovo Media suggest that the next meeting between the government of Kosovo and that of Albania will be held in March in Shkodra. 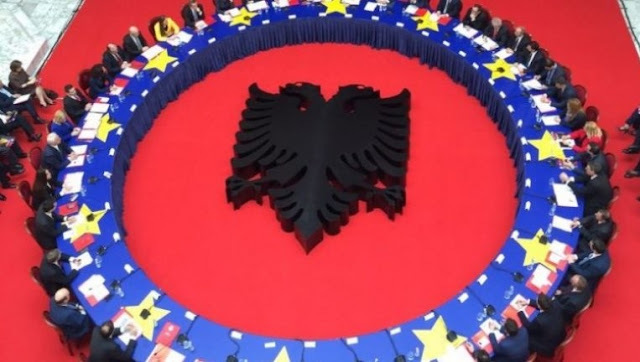 In November of the year we left behind, the fifth meeting between the Government of Kosovo and Albania was held in Peja. We recall that for the first time, the two governments met on January 11, 2014. After having realized other joint meetings in Vlora, Prishtina, Tirana, Peja, the future will be in Shkodra.